The domestic church is a central element of Catholicism. 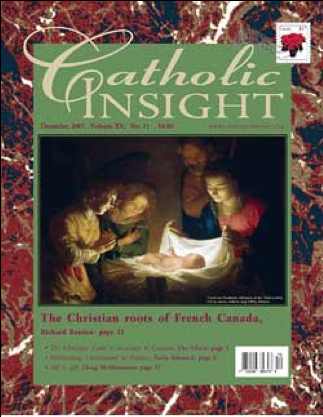 We promote and support projects and events that advance authentic Catholic culture in families and youth. SCLC has continually sponsored many events, activities, or academic programs that are oriented towards Canada’s families and youth. Here are a few examples. 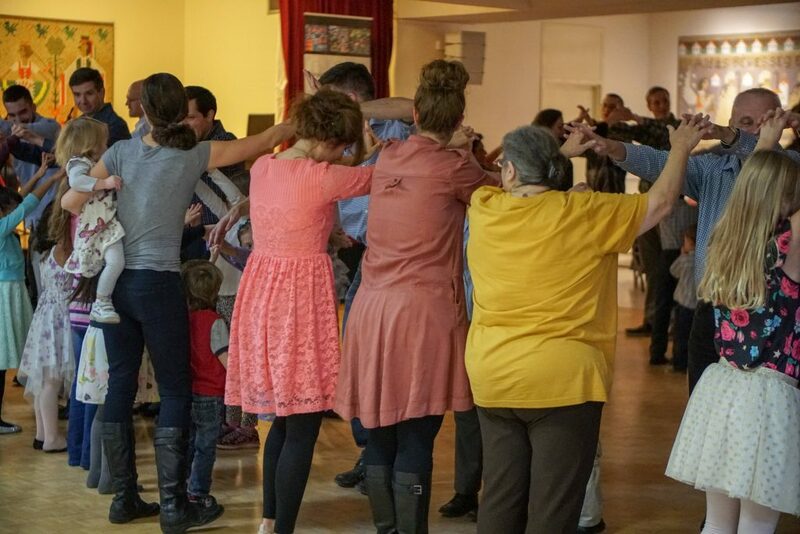 SCLC proudly supports the Toronto Family Ceili, a semi-annual dance hosted by St. Elizabeth of Hungary parish, bringing together Catholic families for fun and fellowship. SCLC proudly supported the 2018 Catholic Homeschooling conference, where homeschoolers gathered to learn more about homeschooling opportunities and to share their experiences with other Catholic homeschoolers. SCLC has been an enthusiastic supporter of family life. 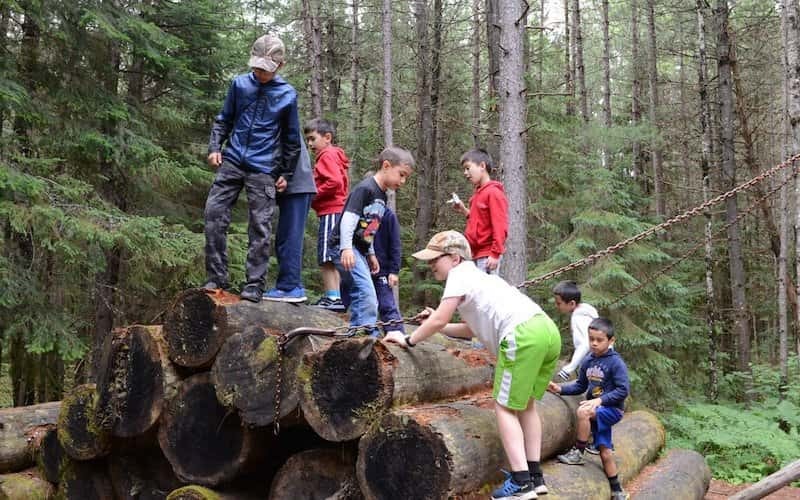 Annually we support a small group of Fathers who take their sons on a camping trip. Holy Mass and daily prayers are mingled with traditional camping activities at this camp. Father-son bonding and long term friendships are fruits of this camping trip. 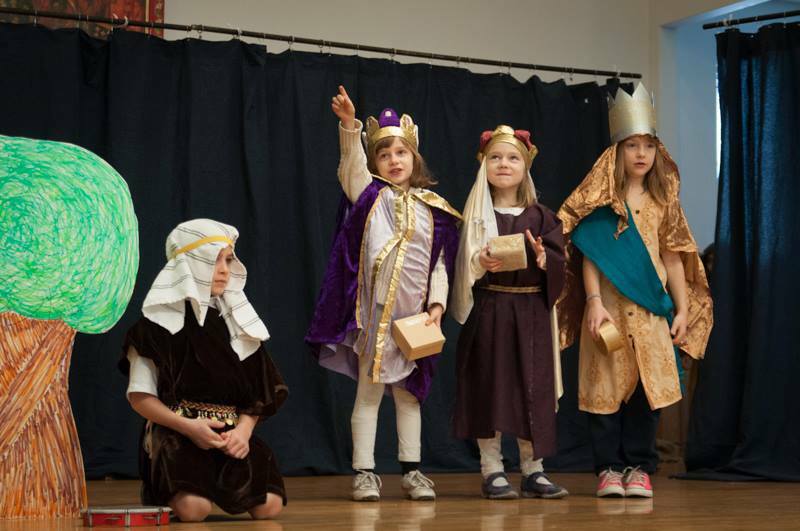 Mary, Mother of God School is consecrated to the Immaculate Heart of Mary, and students are led in devotion to Our Lady as a way to God. SCLC is proud to support this school, where teachers and students practise their faith together and grow in love for God. SCLC was also proud to support the 2018 Catholic Homeschooling Conference, where homeschoolers gathered to learn more about homeschooling opportunities and to share their experiences with other Catholic homeschoolers. 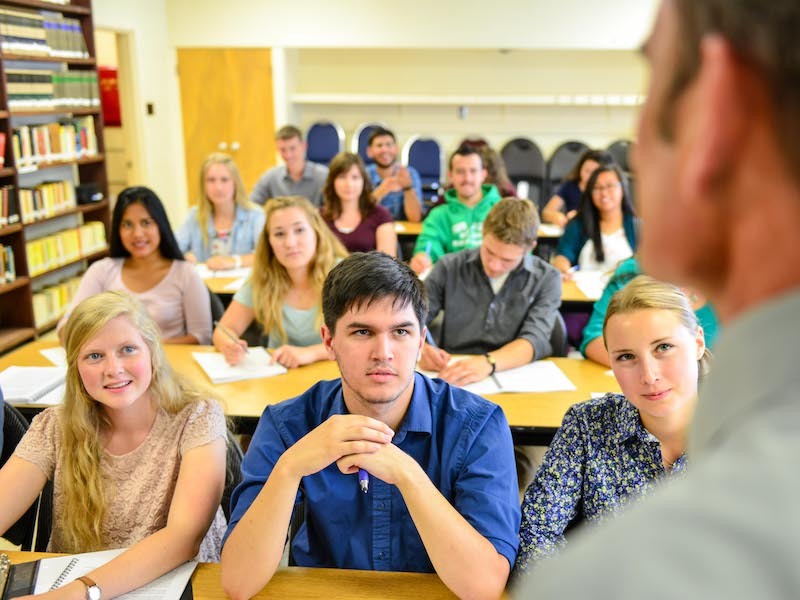 Encouraging undergraduate students to engage in the culture by exposing them to the variety of Leadership roles in the Church, Community, Media & Politics. Assisting students in the Program to develop the Virtues and Character necessary to become future leaders in the Church and society. Going forward, we hope to continue to support writers and projects with similar goals.